Every year, there is a new inductee in the Country Music Hall of Fame from the Veteran Era. Something of a moving target in terms of eligibility years, some of these artists could arguably be included in the post-1980 modern era as well. But my assumption in writing this list is by the time that those on the cusp make it in, if they ever do, they will be in the Veteran Era category. Of all of the big pop crossover artists of the seventies – John Denver, Olivia Newton-John, Linda Ronstadt, etc. 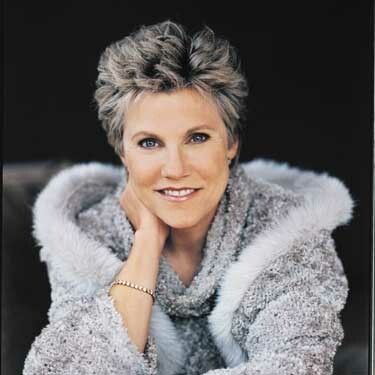 – Anne Murray is the one that truly put down roots in country music. 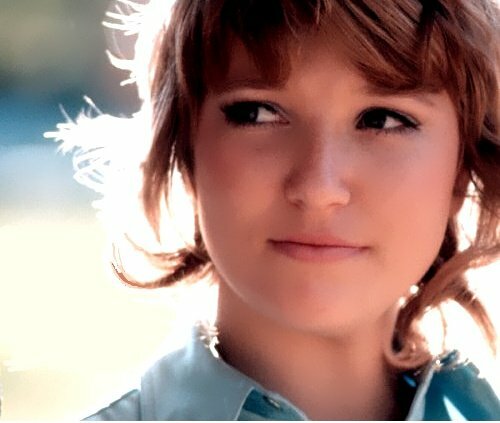 Her smooth styling added a glossy sheen to country ballads like “Could I Have This Dance” and she proved adept at covering everyone from the Everly Brothers to the Beatles. 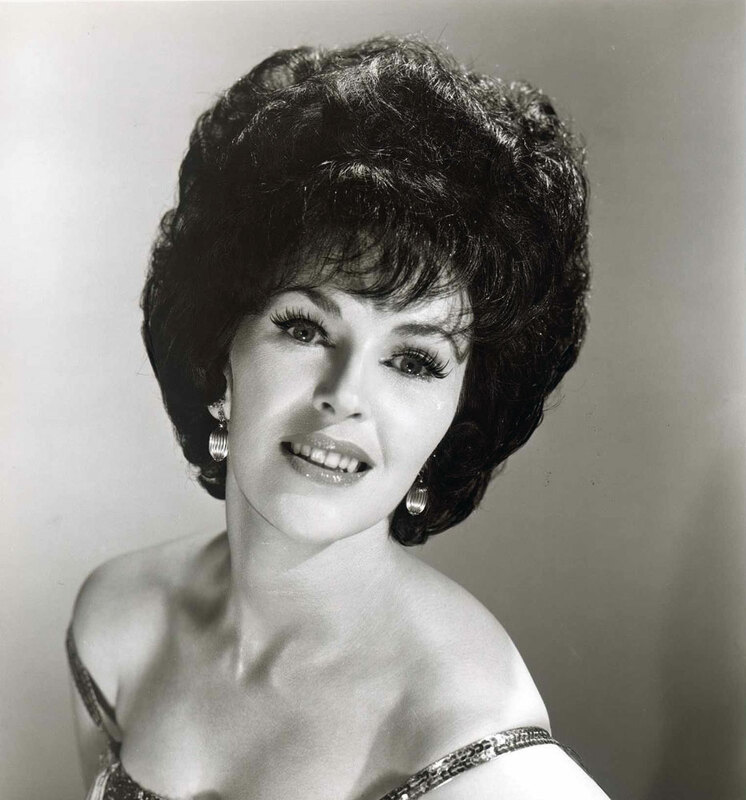 Already a member of the Rock and Roll Hall of Fame, Wanda Jackson’s pioneering rockabilly records paved the way for everyone from Tanya Tucker to Shania Twain. Jackson could do country weepers, sure, but on classics like “I Gotta Know” and “Fujiyama Mama,” she was the first truly assertive woman in country music. His landmark album, Behind Closed Doors, sold millions in an era when Nashville threw a party for an album selling 100,000 copies. But his blues-soaked country music ran deeper than just that classic set, with songs like “Life’s Little Ups and Downs” and “I Take it On Home” ranking among the most vital and vibrant records in country music history. 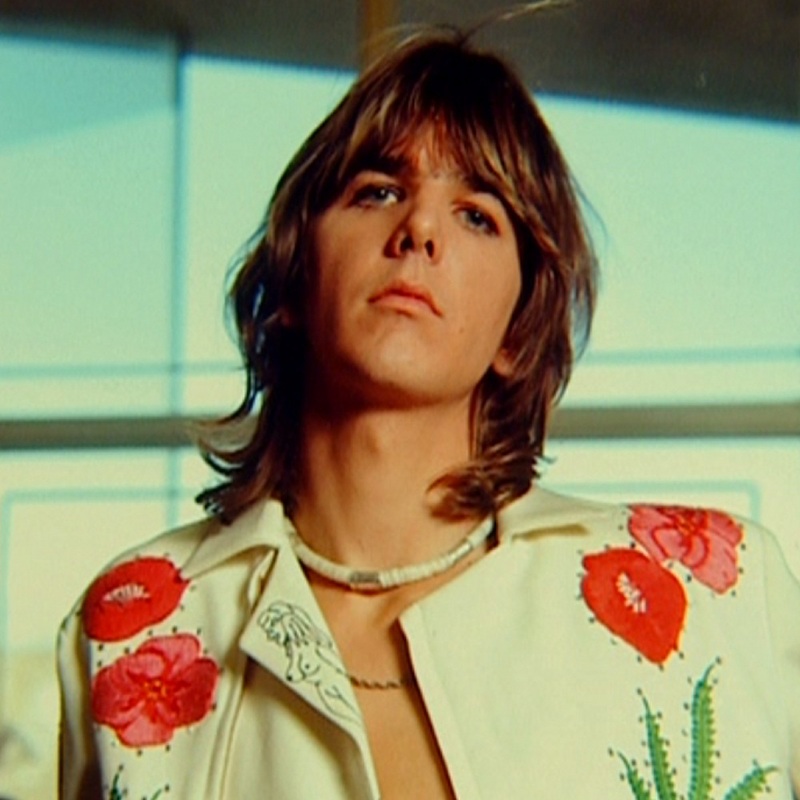 You simply don’t have meaningful country rock without Gram Parsons. He laid down the template followed by the genre’s most critically acclaimed artists, from his backup singer Emmylou Harris to modern day artists like Chris Stapleton. 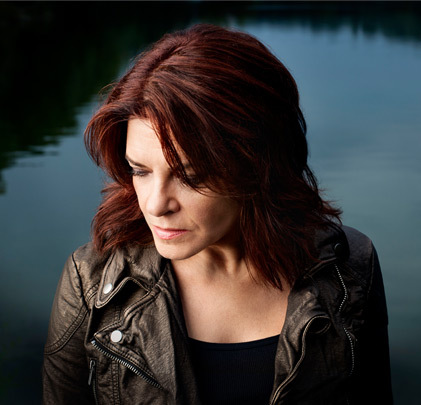 One of the most commercially successful artists of the eighties, Rosanne Cash has committed herself to the genre’s roots in the past decade, crafting new albums that stand proudly among the classics from her peak record-selling years. Crowell could arguably go in as a songwriter as well as an artist, but he’s been prolific enough in the latter role to earn entry in the Veteran Era category. As a writer, he is nearly without peer. As an artist, he’s made several classic albums that more radio-friendly artists like Oak Ridge Boys (“Elvira”), Alan Jackson (“Song For the Life”), Tim McGraw (“Please Remember Me”), and Keith Urban (“Making Memories of Us”) were smart enough to steal from. Perhaps overshadowed by the legacy of her older sister Loretta Lynn, Crystal Gayle’s popularity in the late seventies and through the eighties has more than earned her a spot in the Hall. It is always going to be a bit more difficult for Urban Cowboy-era artists to get in, but she deserves it. His baffling exclusion from the Hall, despite being the most commercially successful artist of his time to not be inducted, makes me wonder if there is some unwritten rule about relatives of Hall of Fame members getting in. From this point on, we’re dealing with artists that are overdue for recognition. The most legendary female artist not yet inducted, Tucker’s three decade legacy as a hitmaker (“Delta Dawn,” “Texas (When I Die),” “Two Sparrows in a Hurricane”) has long earned her a spot in the Hall of Fame. A towering figure that did more to mainstream bluegrass music than any other artist, Ricky Skaggs is the most artistically significant singer and musician that has yet to be inducted into the Country Music Hall of Fame. He should be the next one to go in. Hank Jr should be first. In my house, Anne Murray gets played more than the other 9 artists on your list combined but I do like Rosanne Cash and Crystal Gayle. 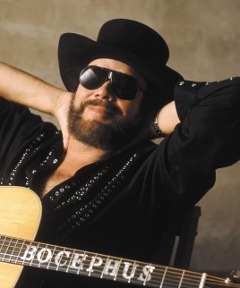 I would dump hank jr and replace him with Gene Watson. Incredible list – I can’t thank you enough for including Crystal Gayle, Anne Murray, and Rosanne Cash. These three are sometimes pushed aside because they’re thought of as too pop sounding. But all three ladies have done enough to solidify that they’re country through and through. Scaggs, Tucker, and Hank Jr are definitely valid contenders for this honor and should be on any Hall of Fame contender list. And I had no idea that Rich and Jackson weren’t already in. Crowell and Parsons would both be nice additions as well – and not just because of their Emmylou Harris connection but for their own merit. Excellent list IMO. When I was growing up in the 70s, Anne Murray was played so much on both country and pop radio that her voice was one of a handful that defined that era in my consciousness. One of Boston’s most famous radio voices in the day even sent me a 45 (remember those?) recording of her song, Snowbird. (Lynn Anderson did a killer rendition of that, too.) I’ve gone back recently to refresh my memory of her great songs and voice. Anne Murray must have a place in the Hall. The rest of this list almost seems a no brainer. I won’t comment further as I would never stop writing. What great and wonderful talent here. Thank you for posting this list! Are you kidding? Where’s Ronstadt? Her influence is deep, broad and a source for every young artist be it mainstream Nashville or Americana. Oh and she had the greatest pipes on the planet. With all due respect Cash, Parsons, Tucker and a few others would not be celebrated if Ronstadt hadn’t changed the Country landscape in the 70s. 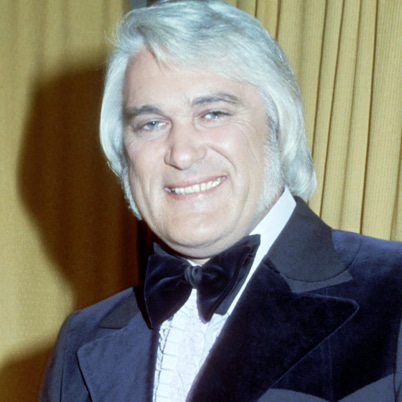 It’s always tough to deal with multi-genre artists such as Charlie Rich, Wanda Jackson & Ricky Skaggs. 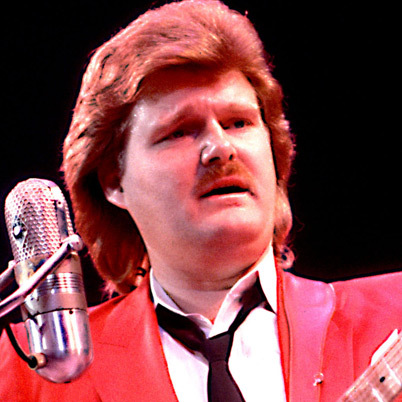 Ricky Skaggs belongs although he would not be my number one choice – I would rank Tanya Tucker and Hank Jr. above him. Paul – Yeah, the HOFs are somewhat restrictive. You are correct in saying a lot of the “Rock & Roll” HOF inductees aren’t “rock” using a strict definition, yet at the same time that HOF has been fairly exclusive to ‘mainstream’ artists who make pop, R&B, or even jazz music (no Frank Sinatra, Barbra Streisand, Whitney Houston, Mariah Carey, etc). Given that being inducted into any of these Halls of Fame, country or otherwise, should not be predicated only on how many records any artist has sold, yes, Wanda Jackson should be given considered serious consideration on the basis of her wild rockabilly records, and she being the first to make “Silver Threads And Golden Needles” into a modern C&W standard. 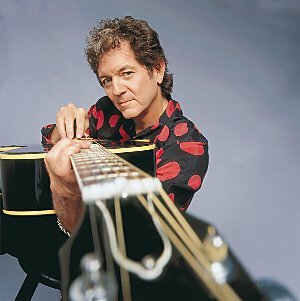 Rosanne Cash should also be seriously considered, not simply on the basis of her family name (though God knows that doesn’t hurt), but really because she has a singer/songwriter style that transcends generic labeling, and because she has been a mentor to a lot of other female singer/songwriters in both the mainstream and alt-country/Americana fields. I am also very sure, however, that Rosanne and dozens of other female artists would strongly advocate for Linda Ronstadt’s induction, for having so deftly crossed between country and pop without being calculating about it (and this knowing full well that Linda never thought of herself as a country singer in the strictest Nashville sense of the term). 1. Strict rules for eligibility: an artist becomes eligible 25 years after their first release. This creates a tier within the Hall itself, with only the most distinguished and important artists being inducted in their first year of eligibility: First Ballot Rock & Roll Hall of Famers. 2. Nominate several artists each year and make the list public. Then choose five or six inductees from that list. This allows for a richer discussion about who belongs in the Hall of Fame and why, and gives recognition to artists on the cusp who might make it in one day. 3. Establish categories that allow for the regular, consistent recognition of legends that don’t fit the superstar mold. The Rock Hall has four categories with yearly inductees: Performers, Non-Performers, Sidemen, and Influences. The Country Hall could tweak this to include yearly inductees in as many as seven categories: Performers, Non-Performers, Musicians, Songwriters, Influences, and Founders (Early Artists through 1960 or so that laid the groundwork for country music.) That Influences category could pick up acts like Gram Parsons, Ray Charles, Linda Ronstadt, etc. who shaped the sound of country music without specifically making it their musical home. 4. Going big with the Induction ceremonies. Having another performer induct each inductee, and other artists perform their work. Broadcast it live. Make it the event it should be, like what used to be on the CMA Awards, just on steroids. Country music doesn’t do enough with its storied history and doesn’t demand its recognition as a rich, vibrant art form the way that it should. It used to do a much better job of connecting its current artists to its historical legends, but that’s gone by the wayside for so long that the closest we’ve gotten is the Garth & Trisha medley on the CMA 50th Show. That show was the first one since the Vince Gill-hosting days that felt like the CMAs that I grew up with. The show feels so hollow without the Hall of Fame segments. Thanks for that first ballot RnR HoF list. My favorite Hall of Fame is in Cooperstown, NY. Wow, really solid point I hadn’t thought about. You’d think country would do a better job since artists seemingly value things like the Grand Ole Opry, but you’re right on a public scale there really isn’t much focus on the history and foundation of country music. Surely that’s a large reason current country audiences lean more toward the 80s rock version of country music than anything more traditional. I am not sure that the Rock & Roll Hall of Fame has done a better job than the CMHOF. Looking at the list of snubs, there are artists on that list of far greater accomplishment than many of the inductees. Also McCartney and the Isley Brothers inducted in their 7th year of eligibility – complete travesty. Paul – How much notable work as a solo artist does McCartney really have, though? He was already in as part of The Beatles, so I get it taking awhile for him to make it in as a solo artist. I actually wouldn’t put him in the HOF as a solo artist. For commercial success post-Beatles, Paul McCartney has the edge. But in terms of artistic merit and lasting legacy, John Lennon and George Harrison both have him beat, IMO. I think that Paul McCartney wrote his best songs when he was in the Beatles, but that Lennon and Harrison’s best solo work is as good as the Beatles at their best. What notable solo work does McCartney even have to say he has a considerable body of work more so than Lennon? KJC – Sure, but most of that was with Wings, which would be as part of a another group and not solo. I agree with Anne Murray, Ricky Skaggs and Crystal Gayle Definitely. and Rodney as a songwriter. I’d put Hank Jr. and Tanya as ones that should go in, but I wouldn’t be surprised if they doesn’t, at least for awhile. I started listening to Country Music in the mid-70s, so all of these artists (except Wanda Jackson and Gram Parsons) were active since then, probably doing their most significant work. I believe that all of them are worthy, although Ricky Skaggs could easily make it in the Modern Era since he probably still has six to eight more years in that category and I think you are correct that he is the most significant artistically not in yet. Rosanne even has a chance at that. I believe, though, that there are significant artists from prior to that time who deserve consideration and may just be starting to fade in people’s memory because they were with us for so long. The “second” Carter family with Maybelle and her daughters (some people say that June belongs in by herself), the Stanley Brothers, Asleep at the Wheel (or at least Ray Benson) stand out to me, but there are others that I’ve read about and don’t know their music well that could be included too, such as the Maddox Brothers and sister Rose. There are others, some I like and some I don’t like but they have definitely had influence – Dottie West, Skeeter Davis, Vern Gosdin, Linda Ronstadt, Chris Hillman that are Veterans already. Maybe it’s time for another catchup. When’s the next significant Hall or Country Music Origination anniversary?